Are you a budding entrepreneur who wants to take the plunge and start up something amazing? 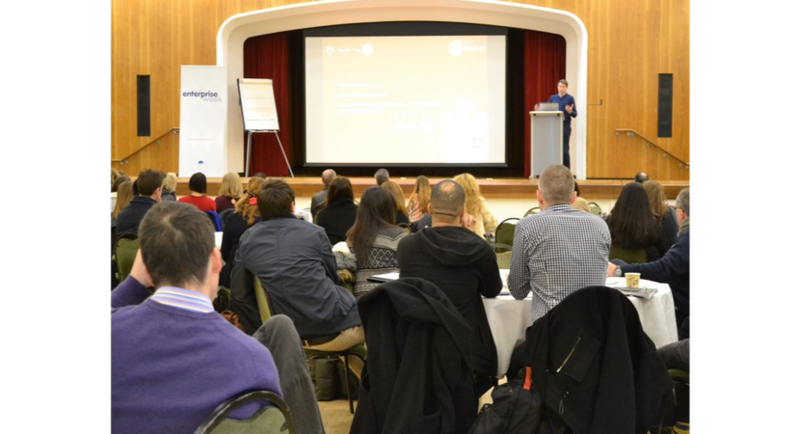 Join Enterprise Nation, the UK’s most active small business community, at this fun and friendly one-day start-up class for entrepreneurs who want to start their own business or have recently done so. 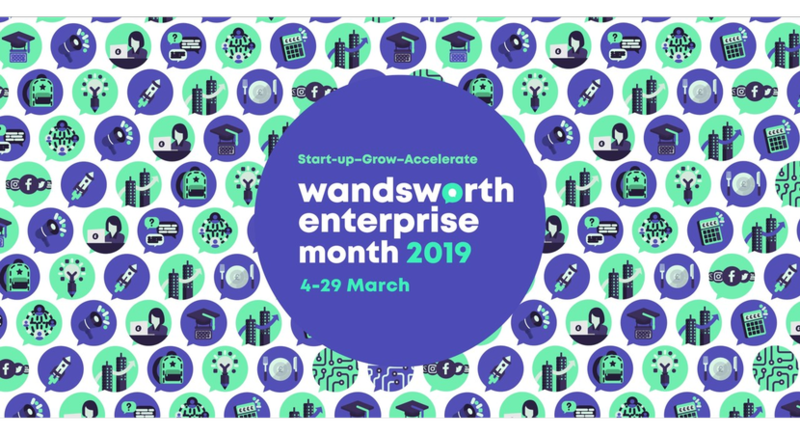 Find out from Henry C. Blanchard, small business expert at Enterprise Nation, how to turn your idea into a business or develop your existing start-up – in just one day! Inspiring entrepreneurs: Get practical tips from three local entrepreneurs: hear how they started their business, the challenges they faced, and the tools they used to stay motivated. This event is fun, friendly and welcoming. You will have plenty of time to ask questions, meet like-minded entrepreneurs and share your experiences on the day.